that have not been on view for years (and in one case, has never been on view until now). 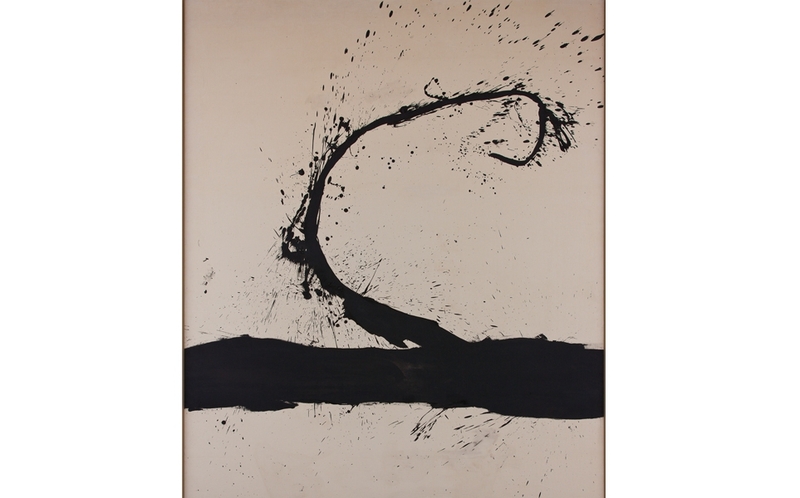 Among the works are Minimalist masterpieces such as a Cor-Ten steel and Plexiglas “stack” by Donald Judd; a large untitled gestural work by Robert Motherwell from his Beside the Sea body of works, a quintessential example of Abstract Expressionist art; and two canvases by Sam Francis that illustrate two periods of his work, Black and Red (1950-53) from his so-called “cell” paintings and an untitled work (1968) from his Edge Series. Join Honolulu Academy of Arts Curator of Contemporary Art Jay Jensen as he speaks about the works in Escape from the Vault: A Few Great Paintings and Sculptures. Free with museum admission. RSVP to education@tcmhi.org, 237-5230.